Budd Bailey and Brad Gelbert co-hosted Buffalo Sports Page Radio on Saturday May 12. They talked Bills, Sabres, Bandits and announced the latest Athlete of the Week. Guests included NFL Expert Greg Gabriel, Bandits announcer John Gurtler, WNY Hockey Magazine’s Randy Schultz and BSP’s Bob Gaughan. 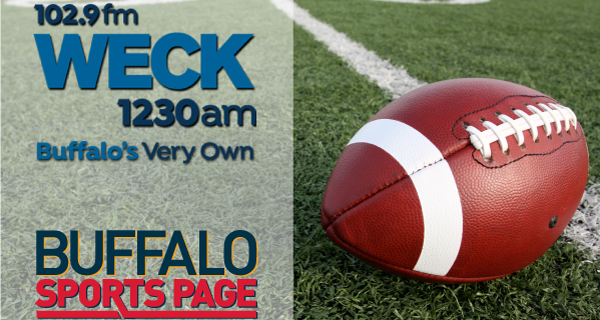 Paul Peck & Kevin Sylvester also joined Budd to talk about Buffalo Sports By The Numbers, along with opinions on Nathan Peterman and the Sabres.